BoxPower at eLab Demo Day 2017! 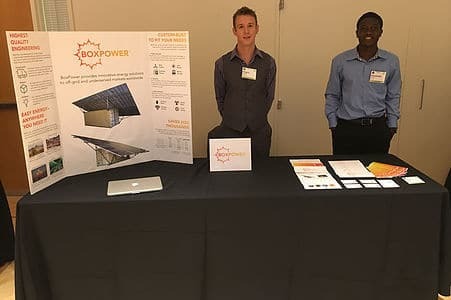 Over the past two days, BoxPower had the privilege of presenting in not one, but TWO eLab Demo Days! 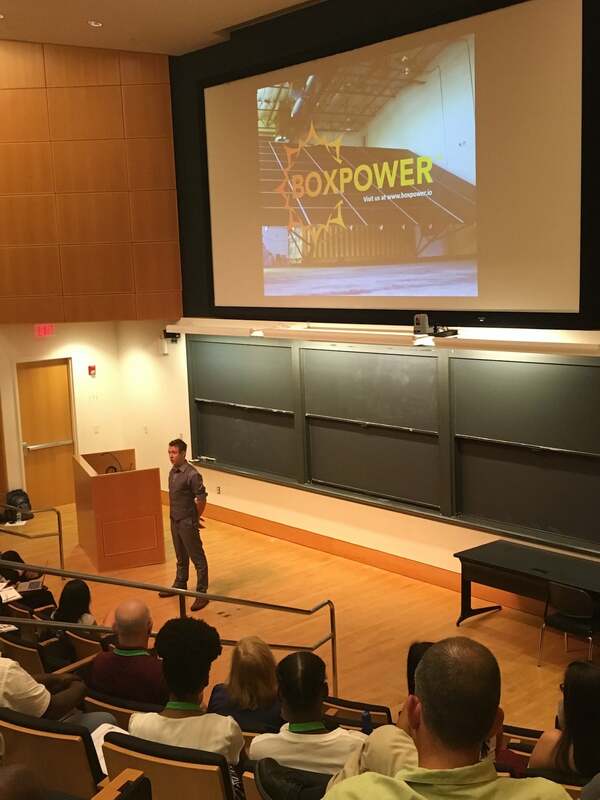 For the past 10 weeks, BoxPower has been working tirelessly at the Keller Center’s eLab Summer Accelerator at Princeton University, where we’ve benefited from the aid of expert mentors, a vibed in the eLab’s beautiful co-working space, and worked tirelessly to bring BoxPower to life. Demo Day is the culmination of our work in the accelerator, where we get to share our ideas with over 400 attendees over two days in Princeton and New York City. 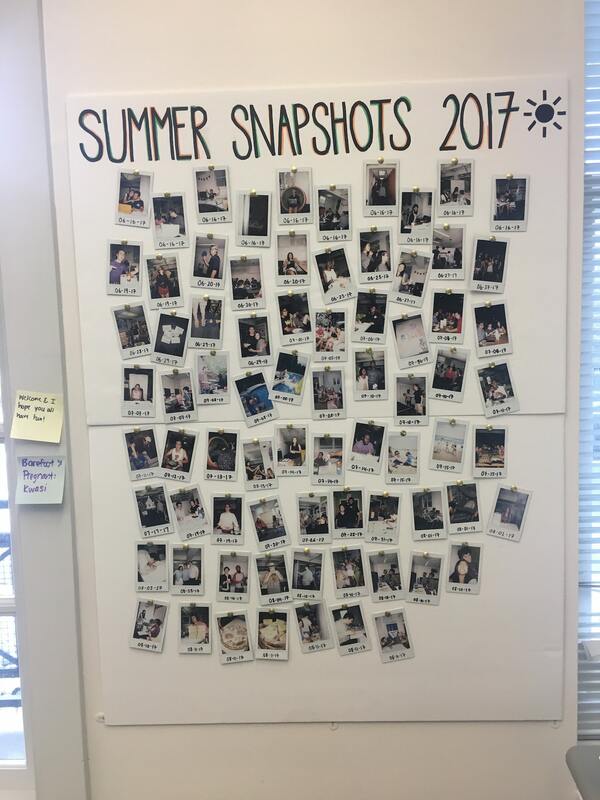 Each eLab team (6 in total) presented a 2 minute video and 8 minute pitch, after which they received questions and feedback from an expert panel. 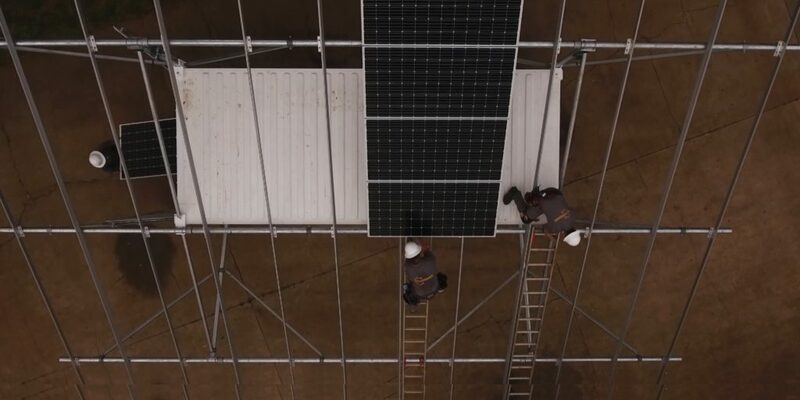 BoxPower CEO Angelo Campus gave the pitch, and shared our vision for a distributed energy future. Needless to say, he nailed it! After the pitch, we manned our BoxPower station to chat with attendees, and were honored to share our vision of BoxPower to the people!